Marketing automation is a tool typically reserved for fortune 500 companies but now it’s available to you for free. We automate your email marketing, facebook marketing and print marketing in a blink. Our systems work for you year round growing your client list, sales and income. Our Patented System Creates, Brands and Sends Emails for You. You control what listings are sent, when they go out and who they go to. What's more? You can see who opened or clicked on your emails. Our system is extremely easy to use. It takes 1-2 minutes to set up and it will create, brand and send emails on your behalf...forever. No Listings? 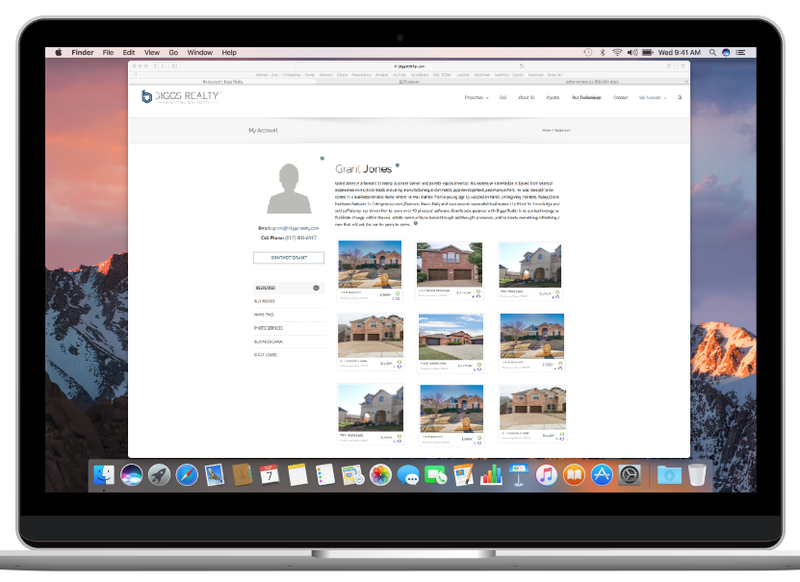 Our system allows you to pull in listings from MLS and market them automatically in your emails. No work required. Your bio, contact info, profile photo and more are included in each email automatically. Emails are sent from you and reply emails go back to you. 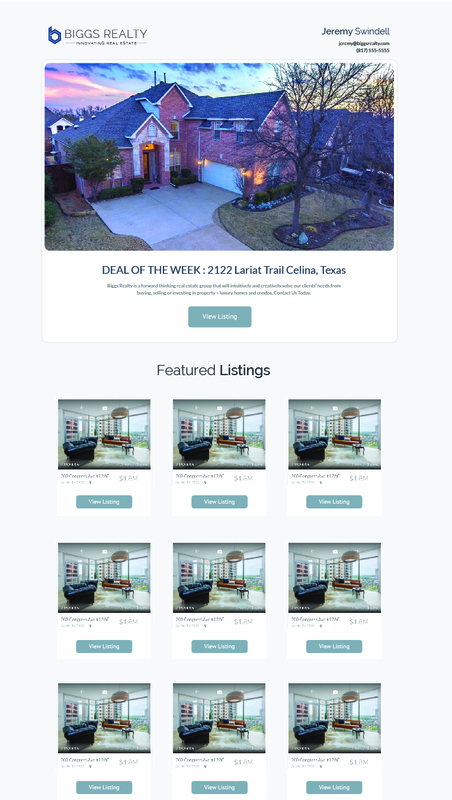 All listings are entered into your website and automated emails for free.